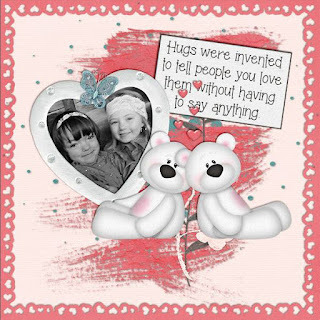 A hug can express love, provide comfort and forge bonds. 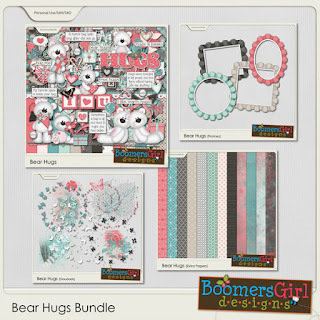 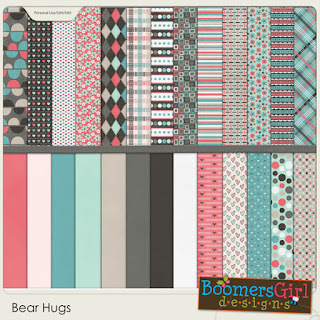 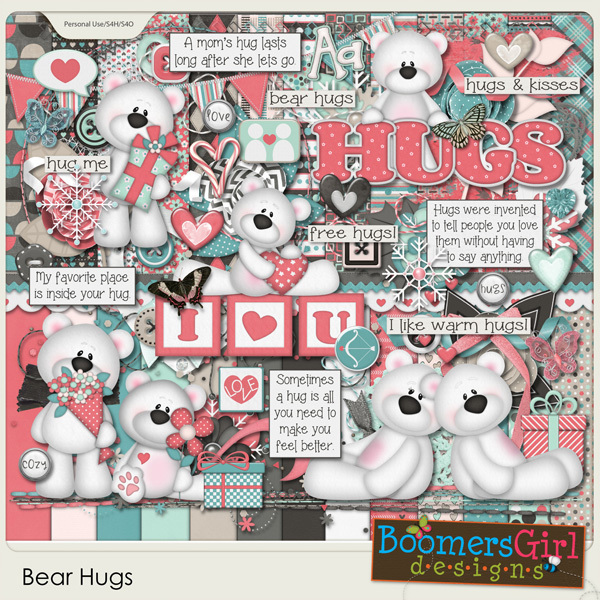 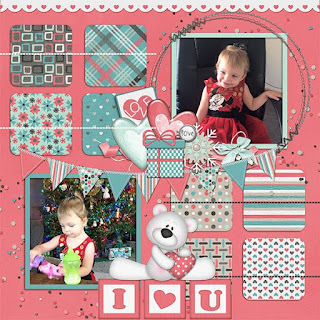 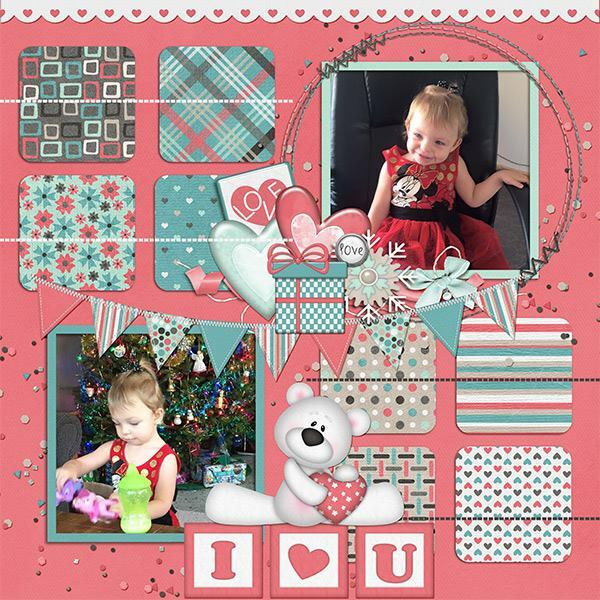 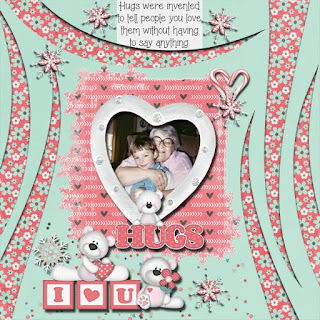 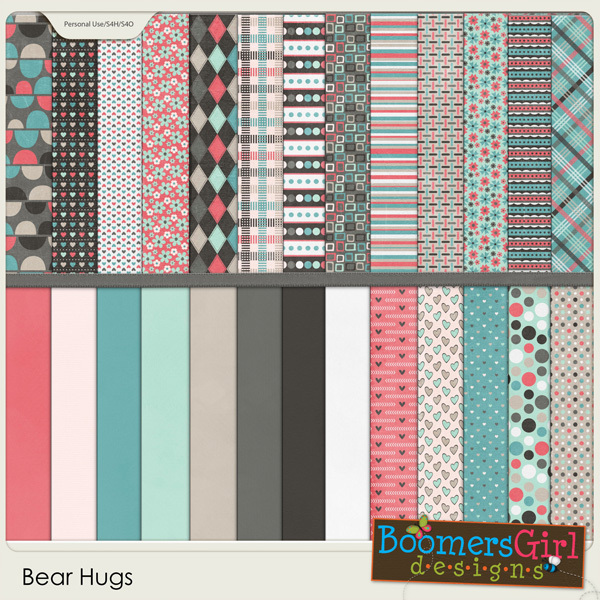 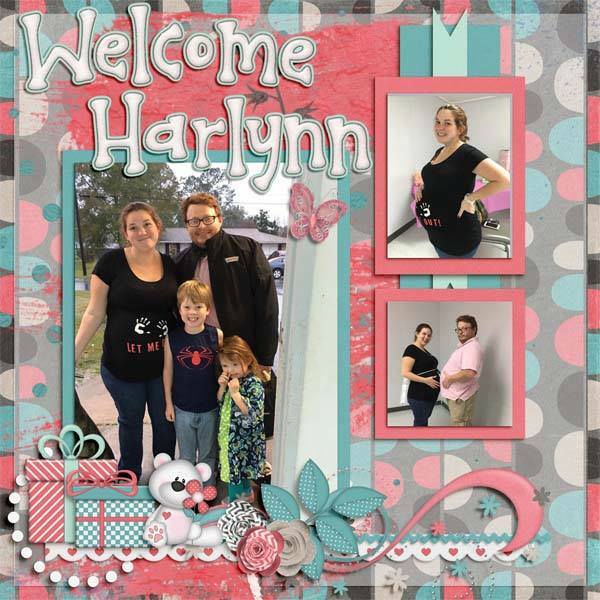 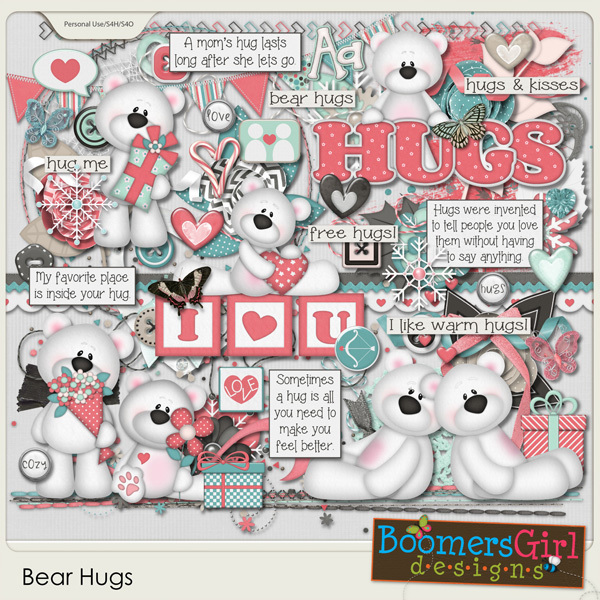 This kit is filled lovable bears, super cute elements and uplifting inspiration. It's also perfect for winter projects. 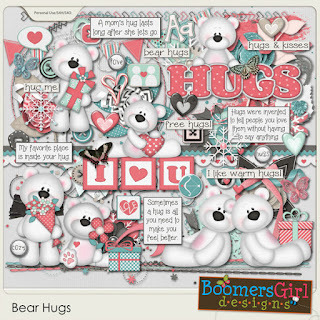 I love bears! And this is an adorable kit. 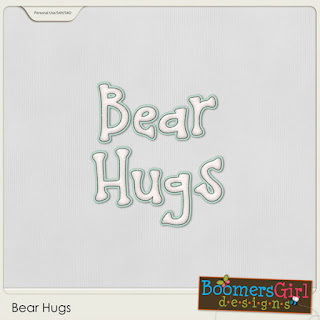 I need to add to my wish list.